PRS060137 is a responsive Prestashop theme from TemplateMela. 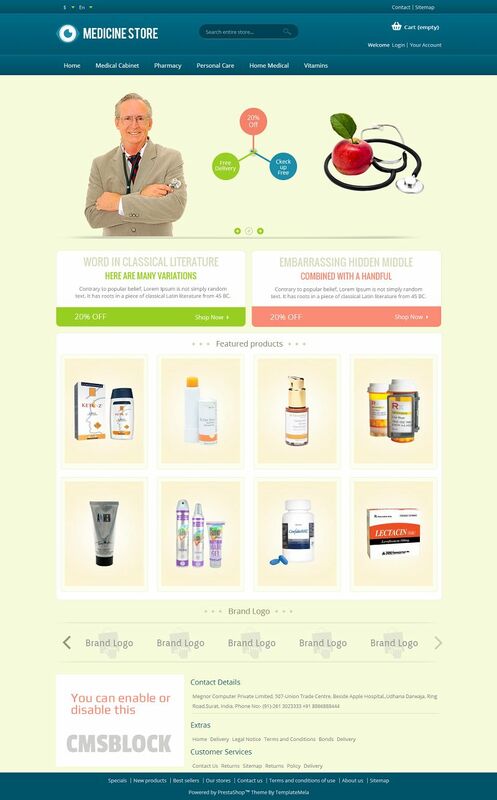 This theme is perfectly suitable for medicine, health, drug and health care store. Using HTML5 and CSS3, this theme has been designed with best practices of SEO. 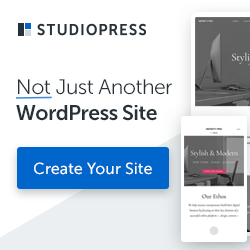 It includes useful features such as theme settings panel where you can configure various elements such as the layout style, colors, fonts, and more. It also includes a home page slideshow that supports unlimited banners.